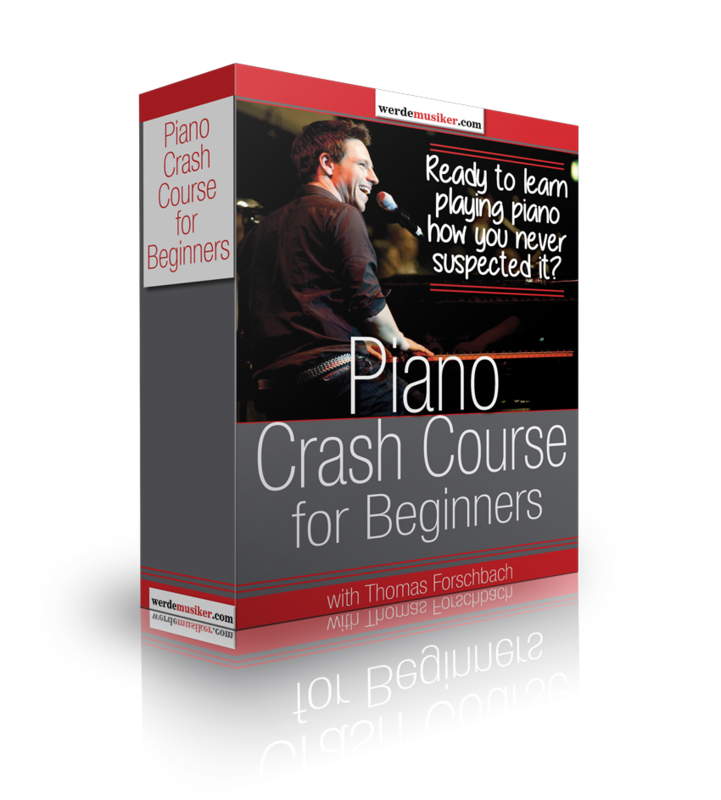 Simply the Best Way to Learn Playing The Piano - and it's FREE! Get in touch with your teacher easily by mail. (24/7) He answers as soon as possible.